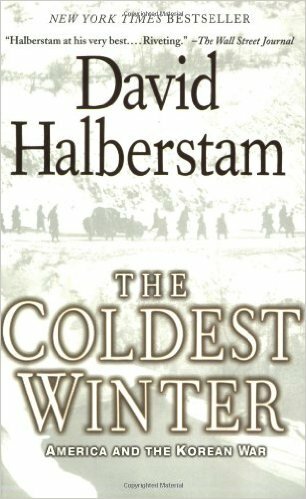 This book written by David Halberstam covers the entire Korean War but it mainly concentrates upon the period between the Chinese Second Offensive and the Chinese Spring Offensive. It explains the reason for the Chinese success in the winter of the 1950-1951 and how the American learned how to fight the Chinese and brought to an end the series of Chinese victories in the spring of 1951. It is published by Hyperion Books and the ISBN number is 1401300529.